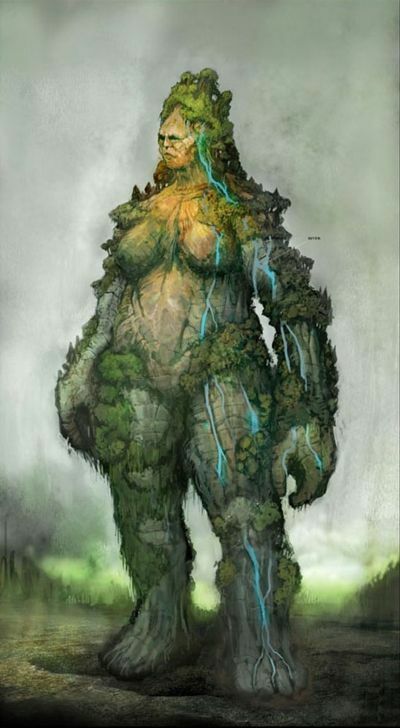 Gaia (God of War Version). I really like this version of her. Wallpaper and background images in the ग्रीक पौराणिक कथाओं club tagged: greek mythology titan gea gaia gaya. This ग्रीक पौराणिक कथाओं photo contains triceratops. There might also be फव्वारा.